ELLEN HART, “a top novelist in the cultishly popular gay mystery genre” (Entertainment Weekly) and MWA Grand Master, is also a Lambda and Minnesota Book Award winner. 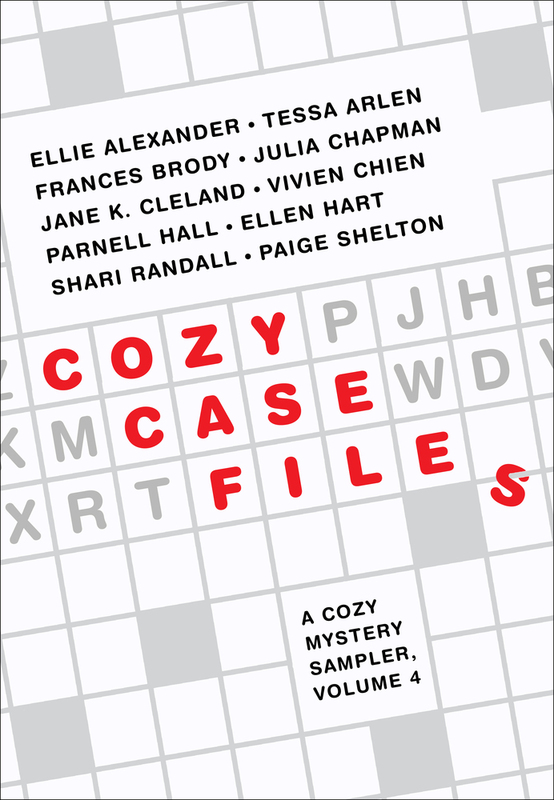 The author of twenty previous mysteries featuring Jane Lawless, she lives in Minneapolis, Minnesota. A librarian and military wife, SHARI RANDALL lives in a drafty house by the sea. She loves books, art, antiques, travel, stationery shops, tea time, and dancing. FRANCES BRODY is the pseudonym for Frances McNeil. She lives in Leeds in the North of England, where she was born and grew up. Frances started her writing life in radio, with many plays and short stories broadcast by the BBC. She has also written for television and theatre. Her one woman play Jehad was nominated for a Time Out award. Before turning to crime, she wrote historical sagas under her real name, winning the HarperCollins Elizabeth Elgin award for most regionally evocative debut saga of the millennium. PARNELL HALL has been an actor, screenwriter, and singer/songwriter. He is a former president of the Private Eye Writers of America and a member of Sisters in Crime. He has been a finalist for an Edgar, two Lefty, and three Shamus Awards. He lives in New York City. TESSA ARLEN is the author of Death of a Dishonorable Gentleman and Death Sits Down to Dinner. She is the daughter of a British diplomat and had lived in or visited her parents in Singapore, Berlin, the Persian Gulf, Beijing, Delhi, and Warsaw by the time she was sixteen. She came to the US in 1980 and worked as an HR recruiter for the LA Olympic Organizing Committee for the 1984 Olympic Games, where she interviewed her future husband for a job. She lives in Bainbridge Island, Washington. JULIA CHAPMAN has lived in Japan, Australia, the UK, the USA and, more recently, France. She has worked as a waitress, a 'check-out chick', a bookseller, a pawnbroker, and as a teacher of English as a Foreign Language. Tempted by a love of cycling and a passion for mountains, she moved to the gorgeous Ariège-Pyrenees region of France and ran a small hotel with her husband where she was able to add chambermaid, receptionist, cleaner, and chef to her résumé all in one go. PAIGE SHELTON had a nomadic childhood as her father’s job as a football coach took the family to seven different towns before she was even twelve years old. After college at Drake University in Des Moines, Iowa, she moved to Salt Lake City where she thought she’d only stay a few years, but she fell in love with the mountains and a great guy who became her husband. After a couple of decades in Utah, she and her family recently moved to Arizona. JANE K. CLELAND once owned a New Hampshire-based antiques and rare books business. She is the author of the Josie Prescott Antiques mysteries, has been a finalist for the Macavity and Anthony Awards, and won the Agatha Award for her book Mastering Suspense, Structure and Plot. She has twice won the David Award for Best Novel. 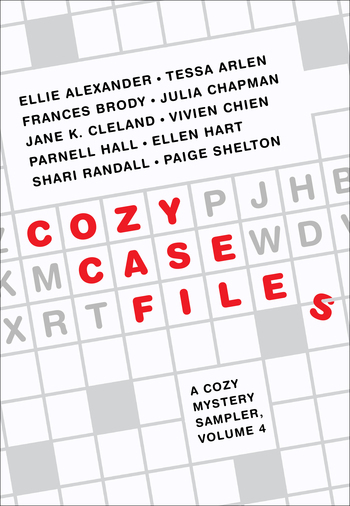 Jane is the former president of the New York chapter of the Mystery Writers of America and chairs the Wolfe Pack’s Black Orchid Novella Award. She is part of the English faculty at Lehman College and lives in New York City.